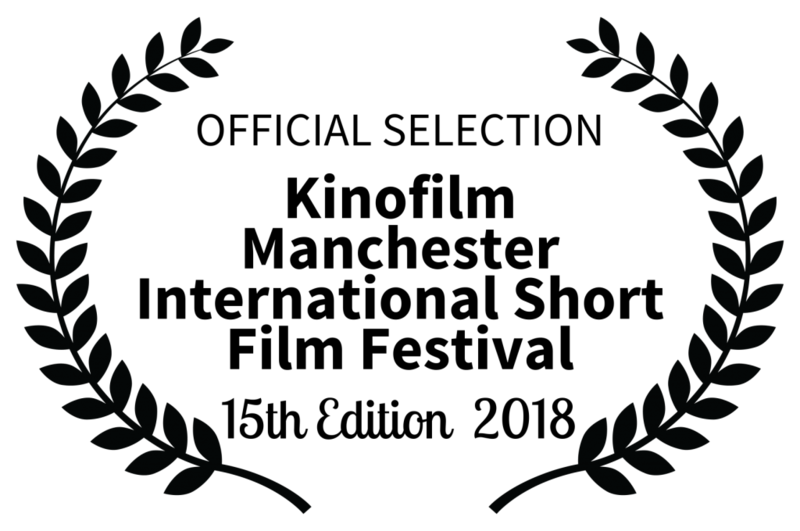 We’re excited to be able to announce our official selection for the 2018 film festival. From well over a 1000 entries we have selected 300 short films for your enjoyment and to celebrate the art of short film. All films showing in the festival are listed below (if you don’t see the whole document please scroll to the right to see the times and venues). This feast for the eyes will be happening over 9 days in over 40 unique short film programmes in various categories and themed programmes. And don’t forget our opening Gala screening on Sat 24th November at Niamos when we show you a choice selection of films in this year’s festival. We hope you can join us for our 2018 festival, don’t forget to buy tickets and we look forward to seeing you there. Festival Passes are on sale now. ***STOP PRESS*** PLEASE NOTE DUE TO CIRCUMSTANCES BEYOND OUR CONTROL – THE FESTIVAL HUB AND ALL GOODSTOCK SCREENINGS/EVENTS TRANSFERRED TO NIAMOS. THE ANIMATION DAY ON FRIDAY IS NOW AT PARTISAN Manchester’s Co-operative Arts & Social Space. The Documentary Screenings 1 and 2 are transferred to the University of Manachester at the Martin Harris Centre.